Independent perspectives from millennial journalists, policy analysts, and academics. 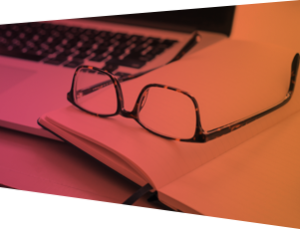 Our writers span the continental U.S. and are knowledgeable on a number of topics including health care, taxes & regulations, technology, and much more. Are You A Writer Under 30? Join Young Voices! 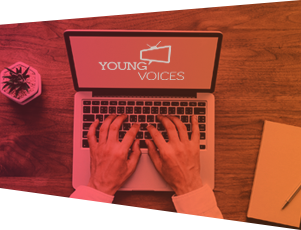 Young Voices helps dozens of writers improve their writing, develop their expertise, and build their brand as a pundit for liberty. 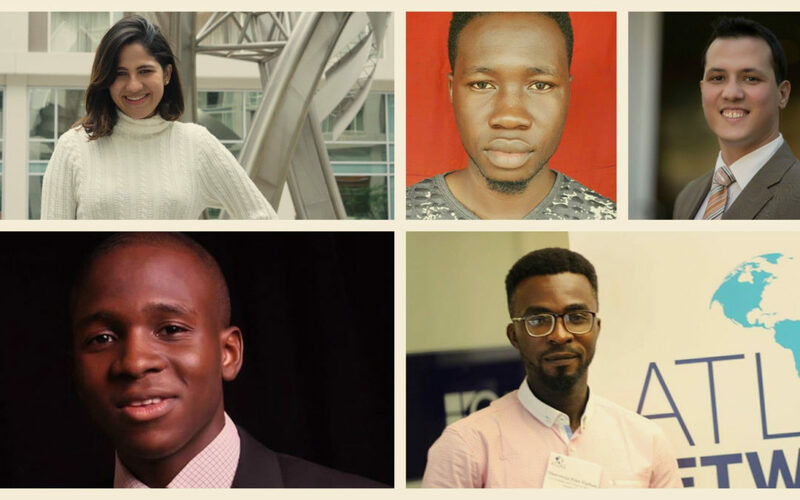 Our staff edits and pitches op-eds for publication, schedules radio and TV appearances, and serves as personal mentors for professional development. 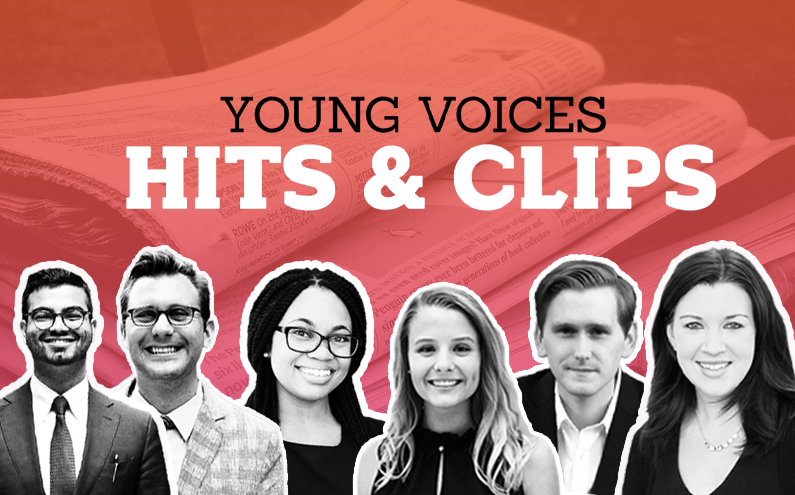 Young Voices’ mission is to cultivate the next generation of thought leaders for liberty in policy, journalism, and academia.